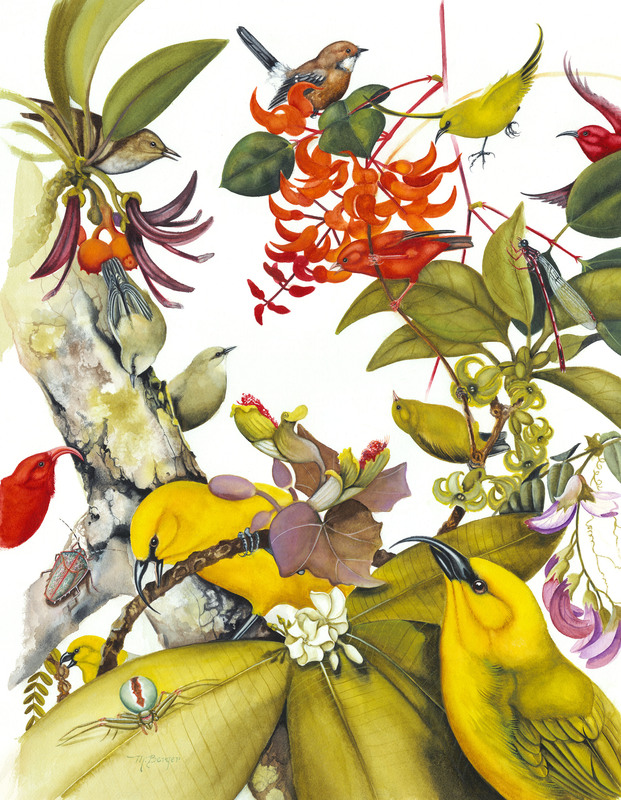 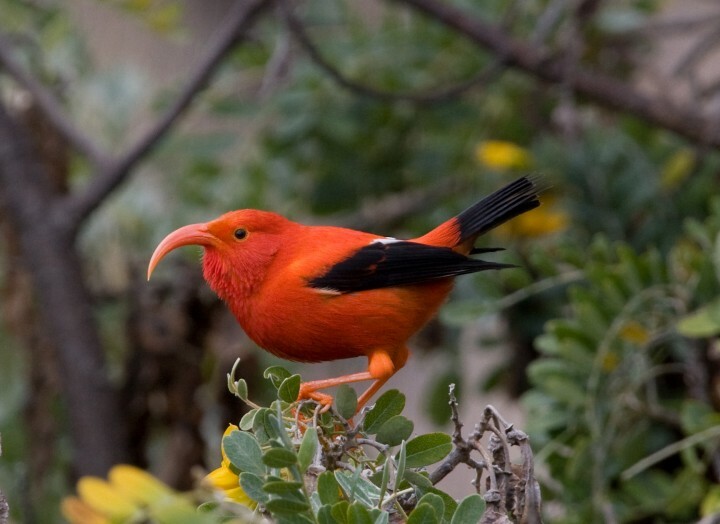 How will climate change impact Hawai‘i’s native forest birds? 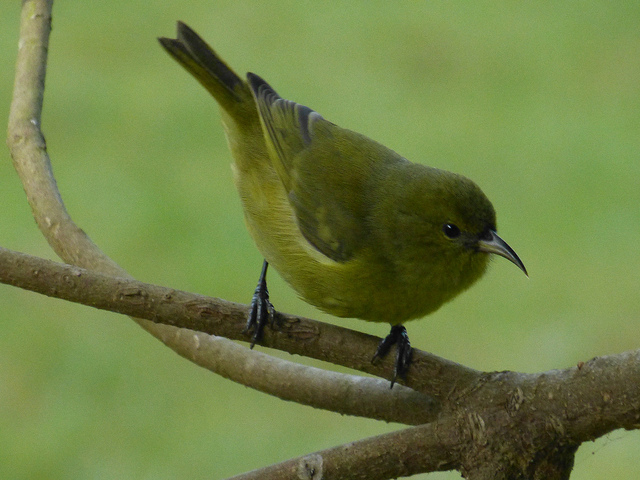 There is a significant concern in Hawai‘i about the impact of climate change on forest bird species due to the projected increase in temperatures and avian malaria throughout the 21st century. 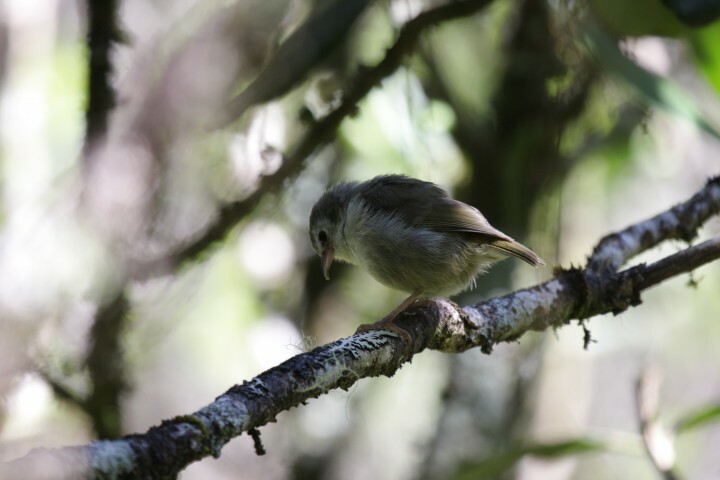 This project provides detailed projections of future climate and its impact on the habitat and range change for each individual forest bird species. 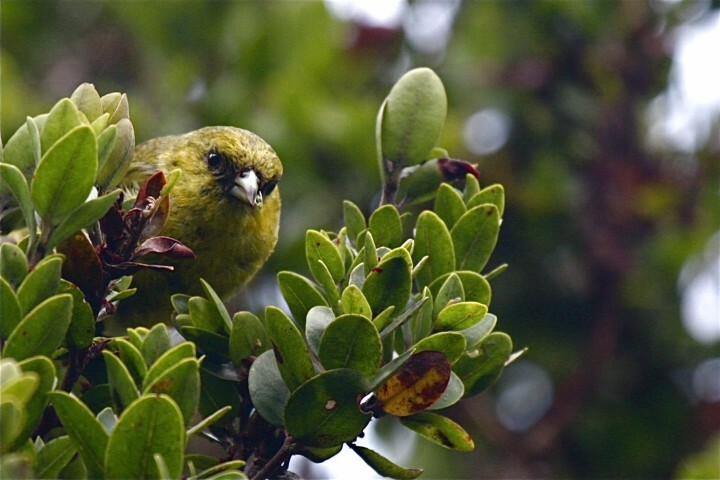 The research also examines the impacts of temperature and rainfall on native forest bird species. 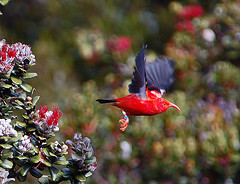 Preliminary results suggest significant habitat loss by the year 2100 for many species.